So here’s the situation: You’d love to build your new website in an open source platform like WordPress because of its many features and cost benefits. On the other hand you’d like to use enterprise grade marketing automation platforms like Salesforce and HubSpot. 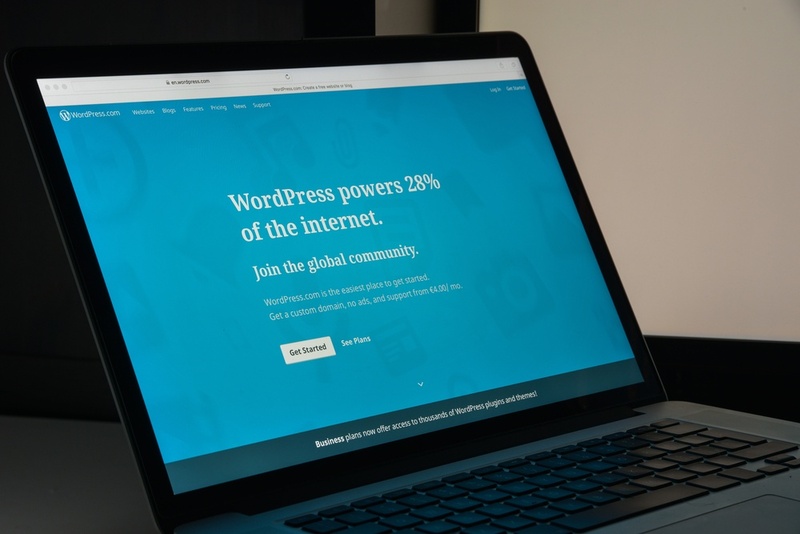 While both Salesforce and HubSpot offer Content Management Systems, another solution is to use WordPress for what it does best - content management - and Salesforce or HubSpot for what they do best - pulling leads through your marketing funnel. Here are three ways to integrate your lead generation efforts in your marketing automation platform with Wordpress. While we could always manually place Salesforce HTML forms in WordPress, they’ve released the Web-to-Lead for Salesforce plugin, which now makes it even easier. Simply install the plugin, create a form using the built-in form generator and then you can deploy the form into the main content area of a page via shortcode or you can put it into one of your sidebars using a widget that the plugin comes with. While both Salesforce and HubSpot provide a wealth of features beyond basic lead capture, here is one technique that provides automated lead capture without a monthly fee. The WordPress plugin that we’ll use is called Contact Form 7.